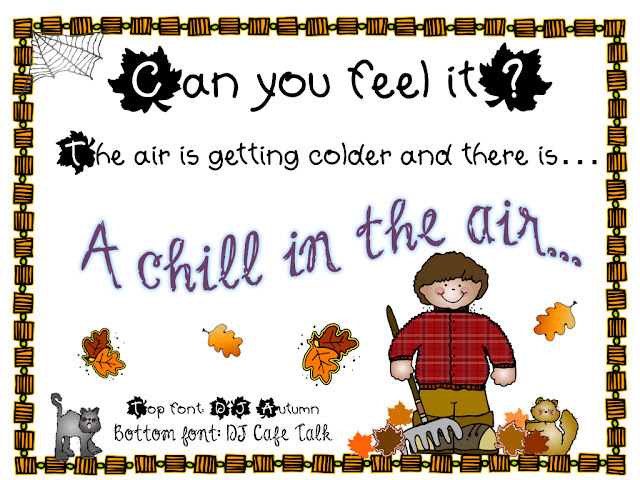 Teaching Blog Round Up: Can You Feel It??? 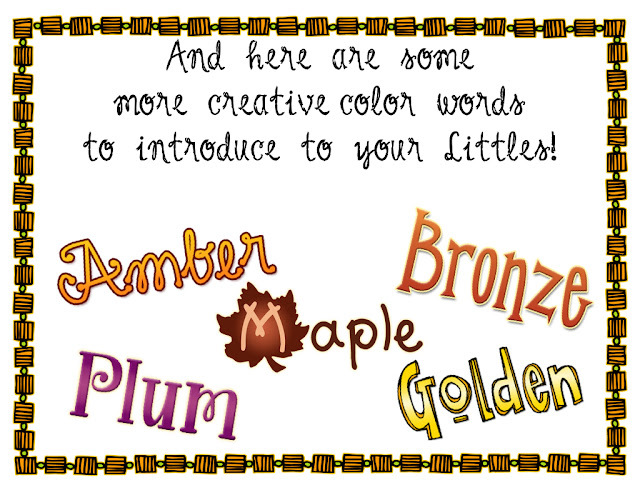 Click the image to see the fonts & graphics! 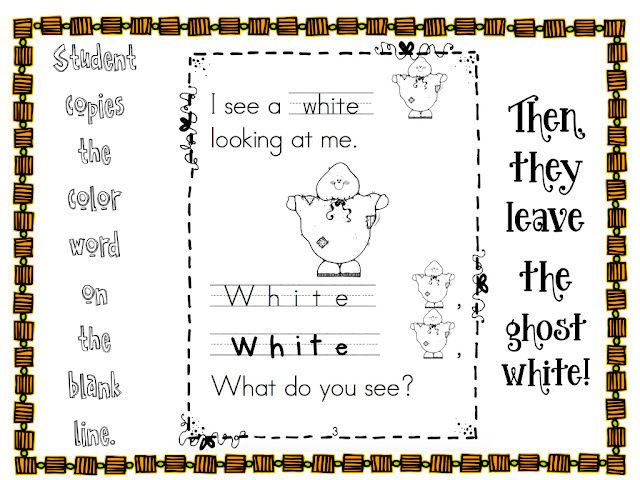 Click the image to see my book: What Do You See? 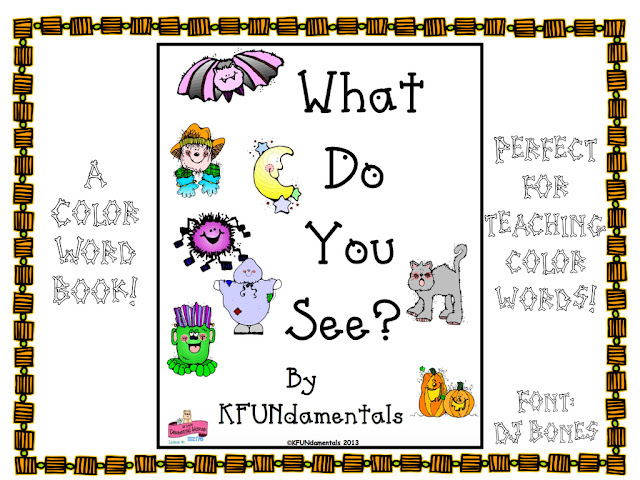 Click the image to grab my book: What Do You See? 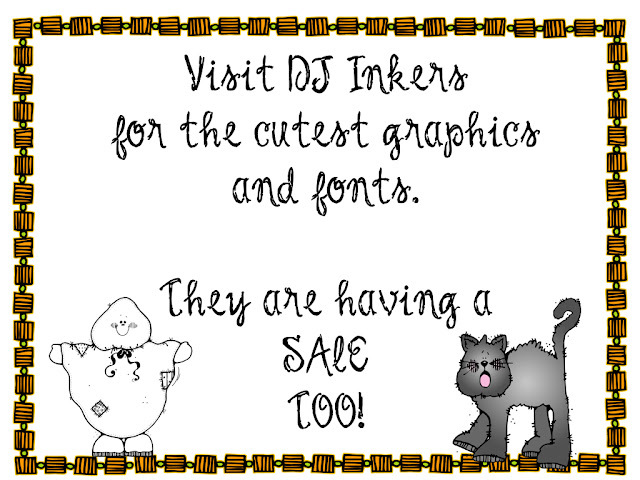 Click the image to see all of the fonts and graphics from DJ Inkers! 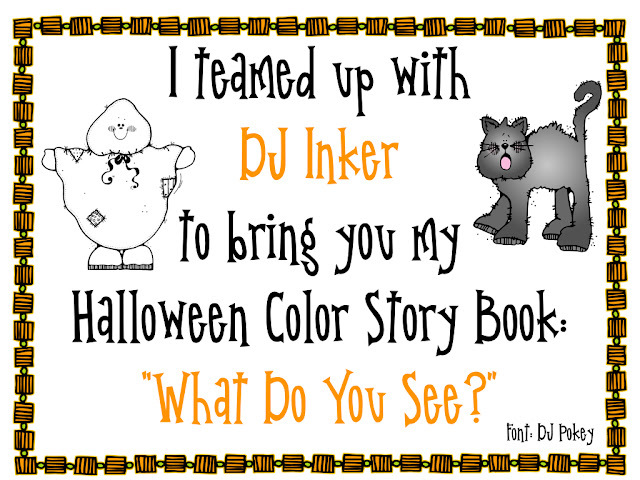 Click the image to see all of the fonts & graphics from DJ Inkers. 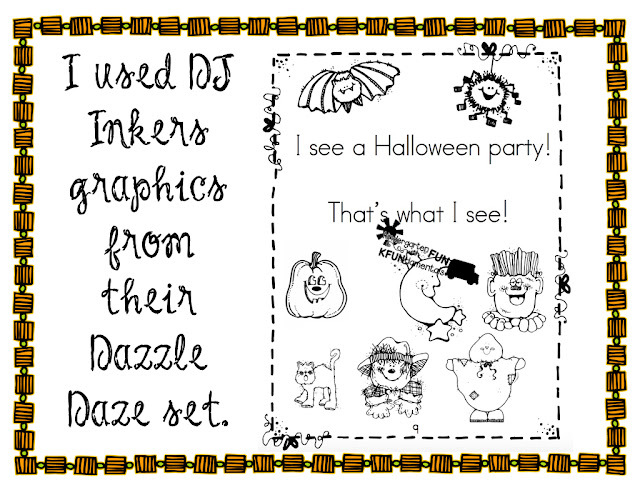 Click the image to to download your FREE graphics from DJ Inkers. 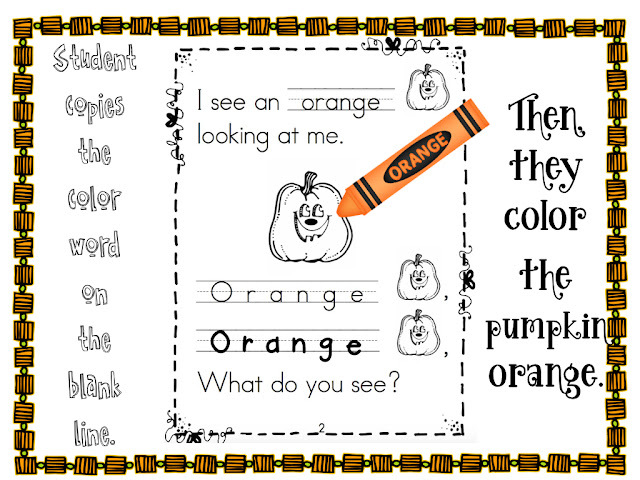 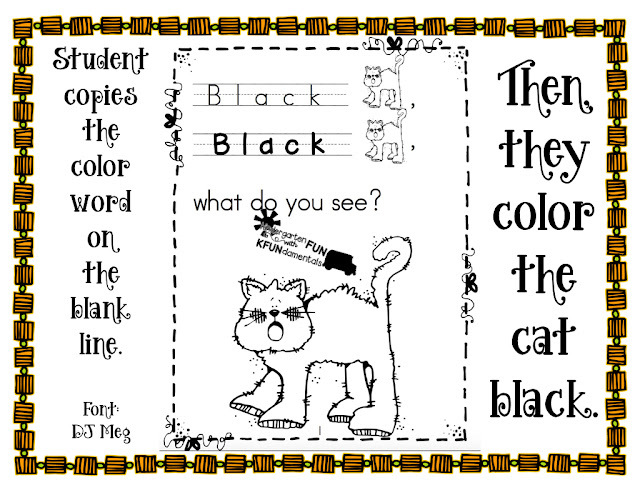 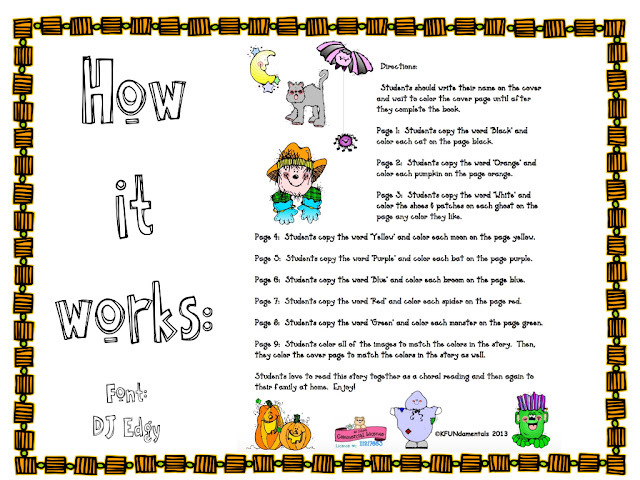 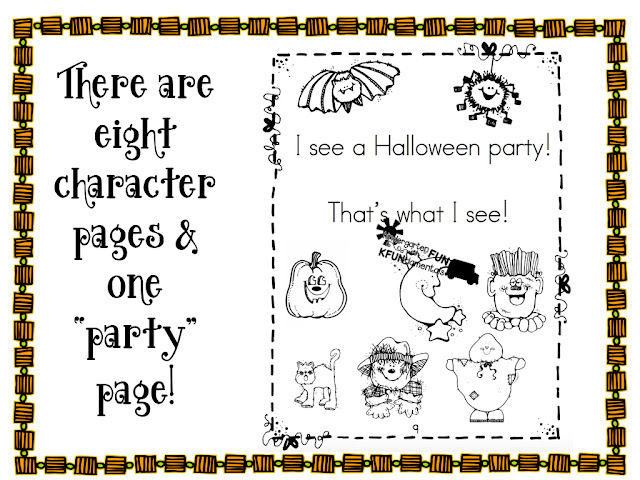 Click the image to see this cute character book. 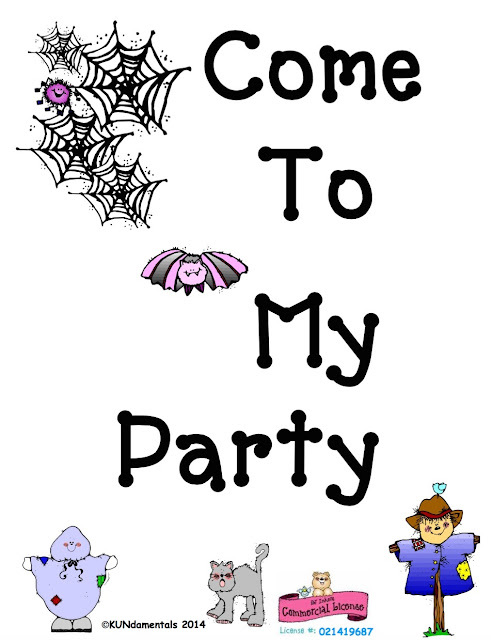 Ready Or Not, Here We Come, Tennessee!